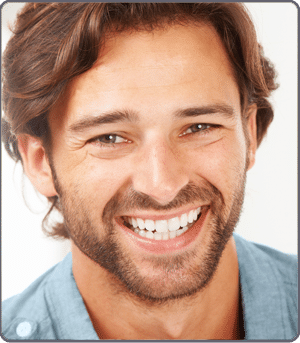 Upon your arrival at Orthodontics of San Mateo, please notify our receptionist. We can’t wait to welcome you to our office. 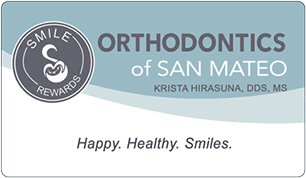 Dr. Krista Hirasuna will conduct a thorough clinical orthodontic examination and explain all aspects of treatment himself.